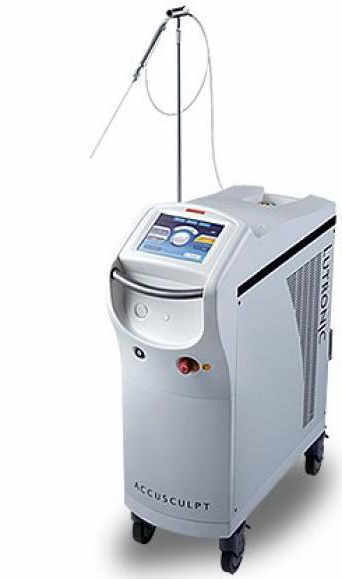 ACCUSCULPT features the unique 1444 nm micropulsed Nd:YAG wavelength for facial and body contouring. (The clinical procedure is well known as ACCULIFT™.) The diversity of this device accommodates usage in both offices and hospitals.